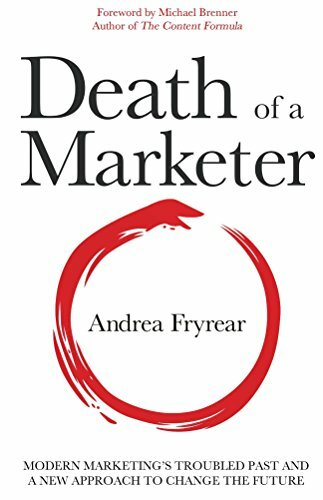 Heidi Cohen Interviews Andre Fryrear on her new book, Death of a Marketer. 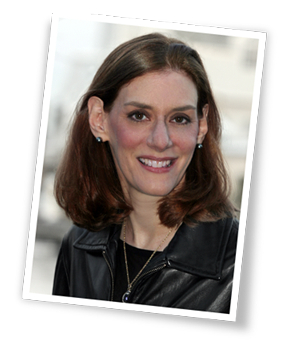 Marketing is in critical condition. Hurled into the twenty-first century amidst a storm of digital disruption, it has since focused solely on surviving in a hostile climate. But audiences demand excellence. And marketing excellence requires agility. Using a detailed historical lens, Death of a Marketer charts a course toward marketing’s Agile future. 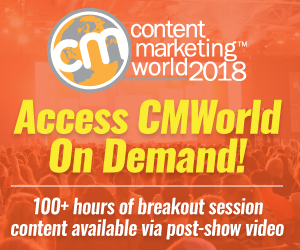 Want the inside scoop on Content Marketing World? 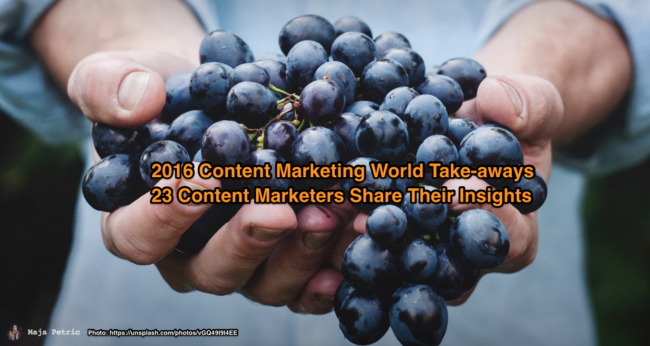 Here are 23 Content Marketing World Take-aways from attendees, speakers and exhibitors.